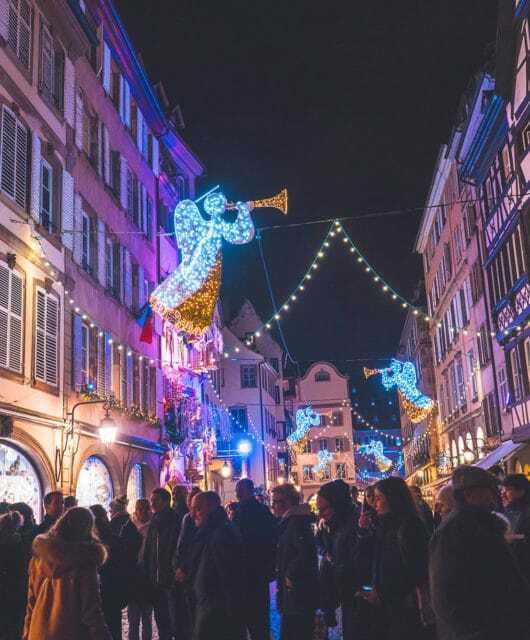 If you’re looking for something a little different this winter and your family loves the cold, check out the best winter vacation destinations around the world. 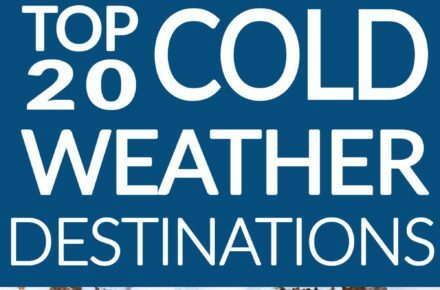 While most families are heading to tropical islands for the winter to escape the cold and snow, the cold weather warriors are heading to colder climates in the far north and far south of the globe to find the best snow and ice on earth. 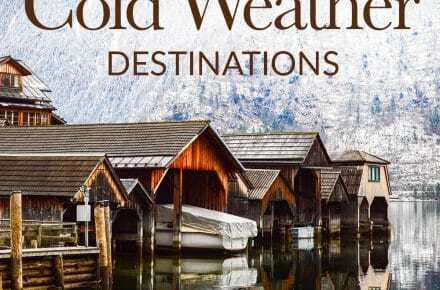 I’ve compiled a list of the best winter vacations for cold lovers. If you’re heading to your favorite cold weather destination this winter vacation, be sure to pack right! 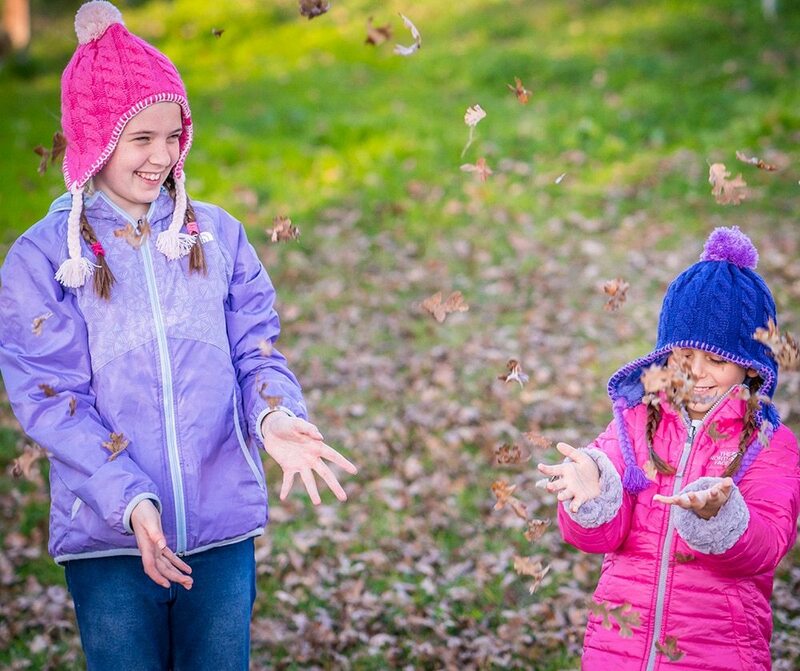 Weather can be unpredictable, but your clothing doesn’t have to be! Have you ever heard the saying “there’s no such thing as bad weather, only bad clothing?” It’s so true! If you have the proper gear, the whole family will be warm and happy. Here is some of our favorite gear for cold outdoor adventures. 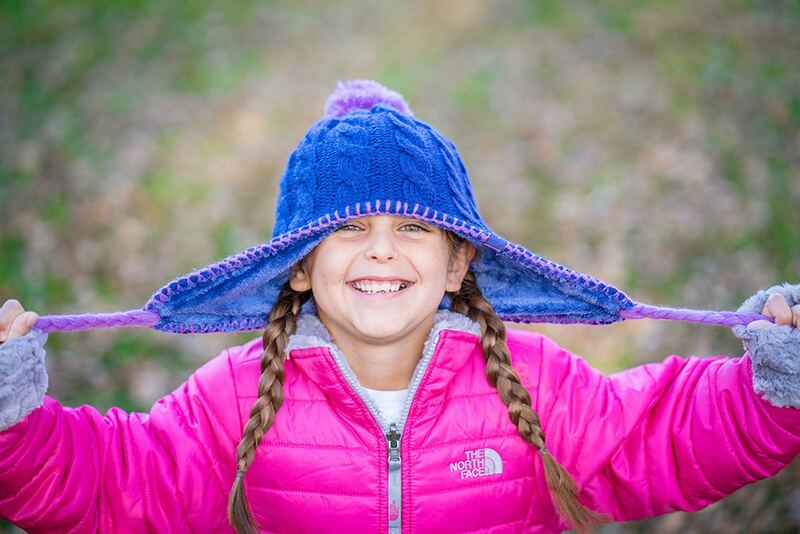 We love getting The North Face kids gear from Zappos. It’s quality, comfortable and it lasts! 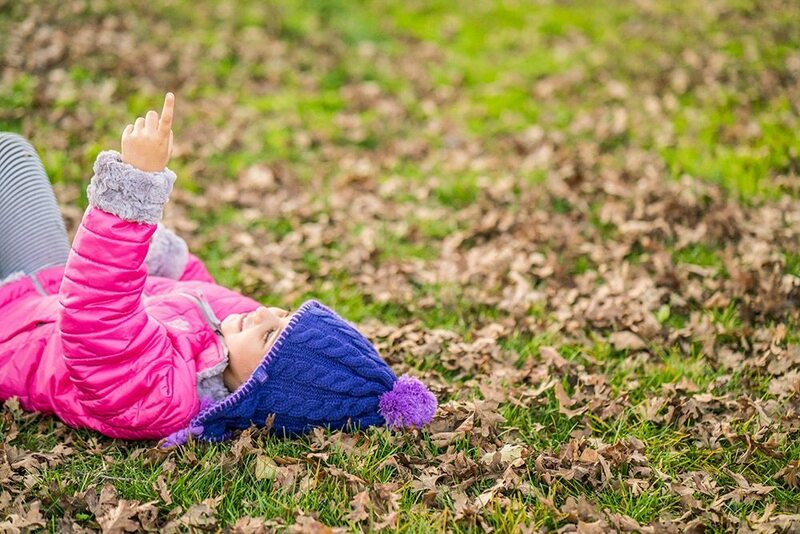 This The North Face Kids Girl’s Reversible Mossbud Swirl Jacket from Zappos keeps my kids toasty warm on one of our best winter vacations and local favorite, Lake Tahoe! 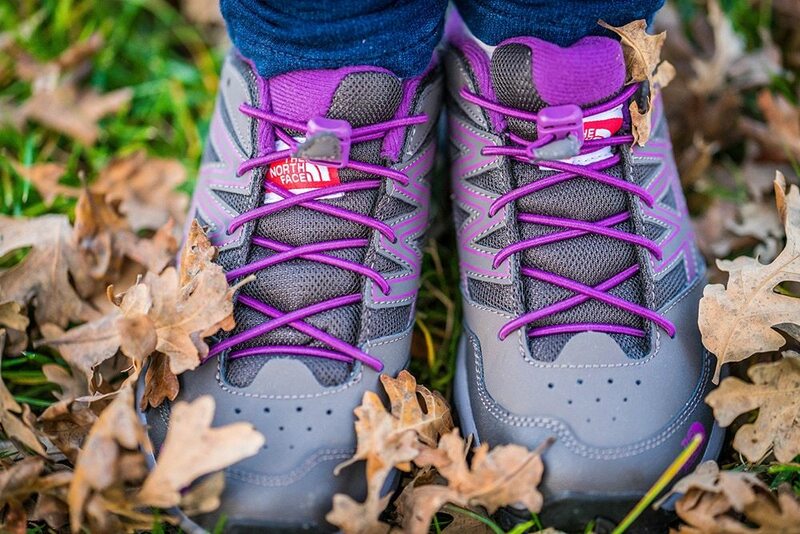 The North Face Hedgehog Hikers from Zappos are great for cold weather hikes through the woods and allow the kids to hike for hours without complaining about sore feet. My kids love the toggle laces that make for quick and easy on and offs. When you’re in cold weather, nothing is more important than retaining warmth by wearing a hat. 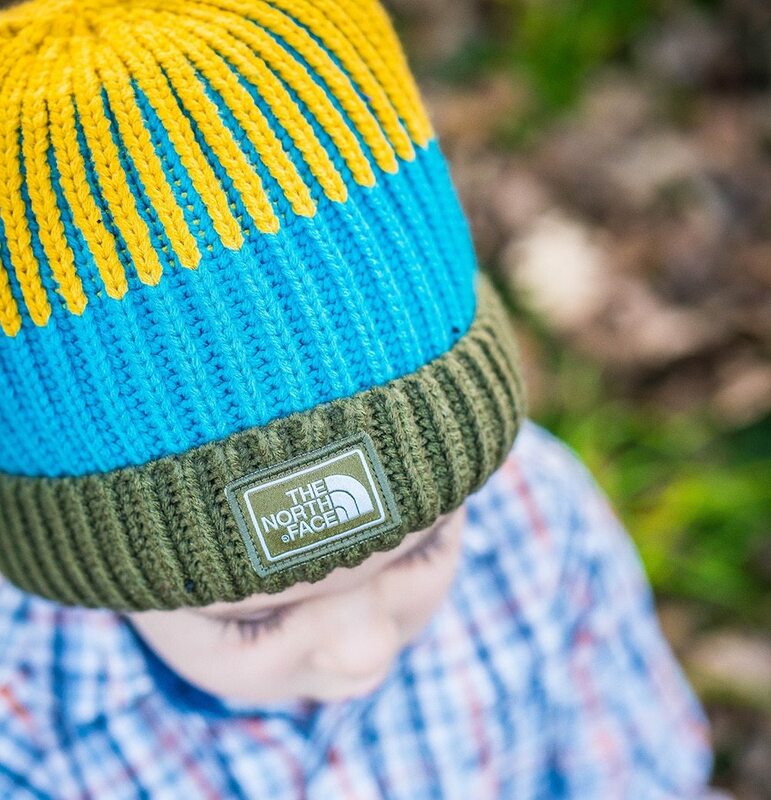 The North Face Kids Fuzzy Earflap Beanies are seriously the BEST! I love the fuzzy insides that keep the kids’ heads and ears toasty warm and comfy. I need one in my size! And The North Face Knit beanies from Zappos are just adorable and warm! 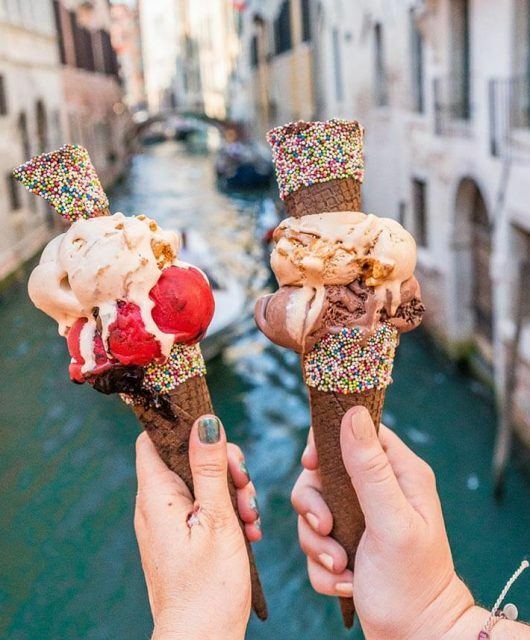 Now that you’re all prepared to be warm on your cold-weather adventure, I’ve rounded up the best winter vacations for cold weather lovers, organized by continent. I’d love to hear your favorite winter vacations too! 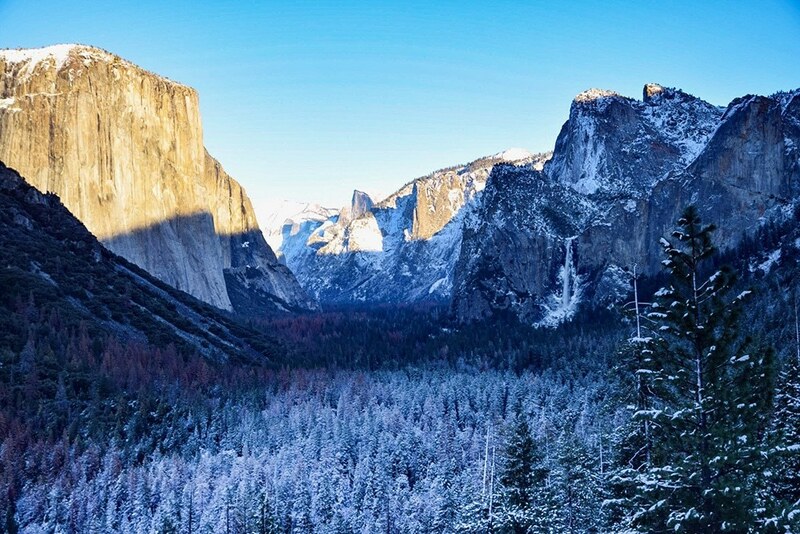 With one of the most iconic views in California, Yosemite National Park is pure magic when the snow hits in winter! 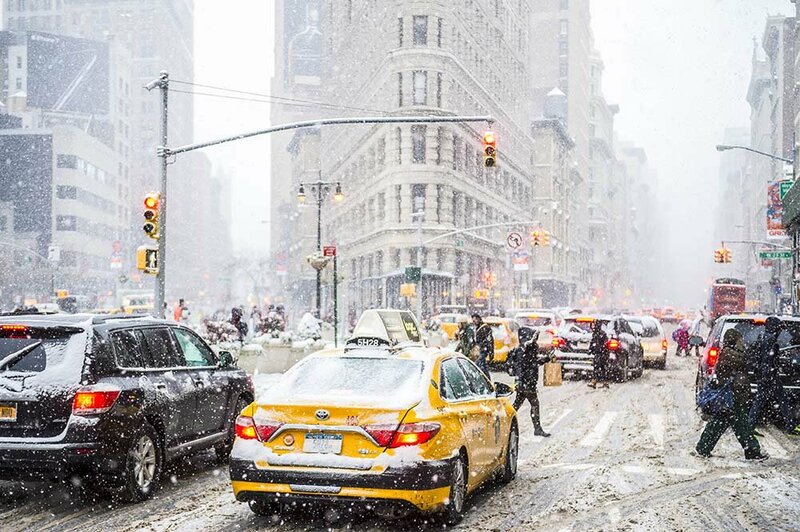 The only thing that could make visiting the Big Apple more fun, is seeing it covered in white. Ice-skate in central park, take a taxi through the snow, and marvel at the Christmas lights around the city! 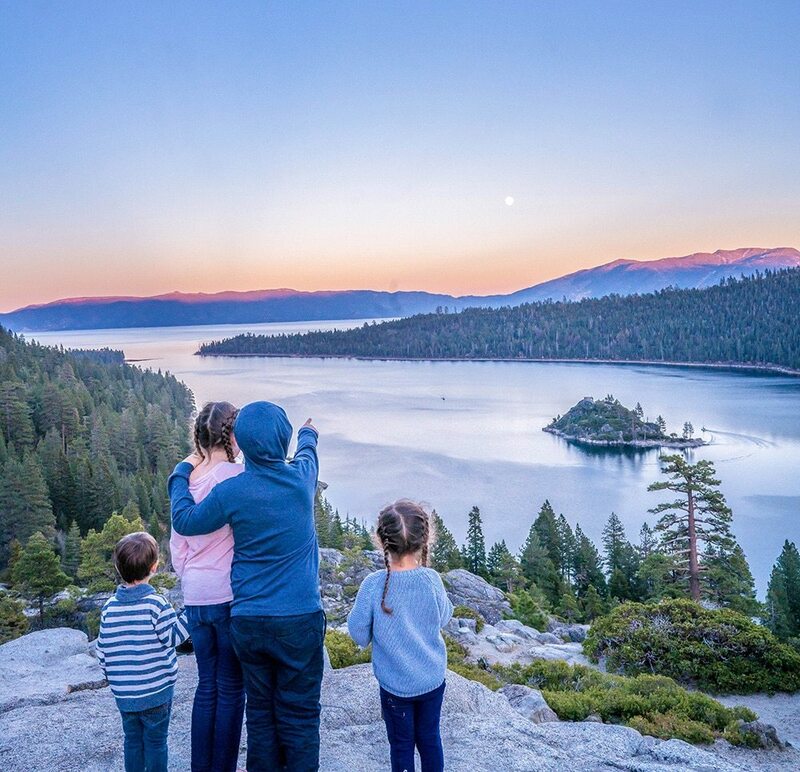 Lake Tahoe is one of those places that remains beautiful and popular year-round, but in winter it really shines, with skiing, snowshoeing, winter hiking and scenic drives. 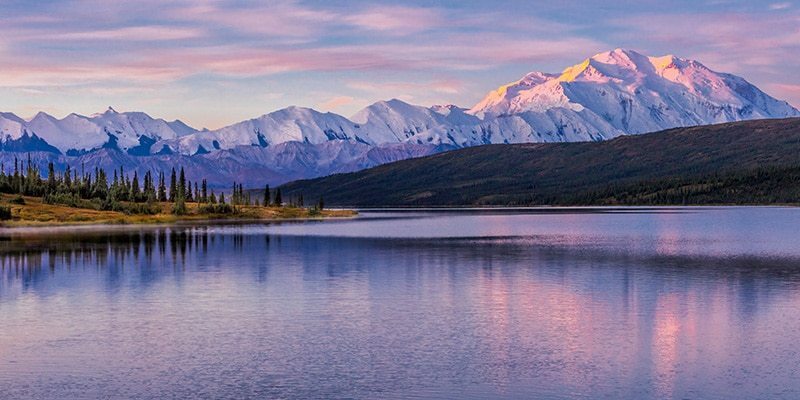 Alaska, the last frontier holds all the beauty for true cold lovers. Alaska receives around 100 inches of snow annually. 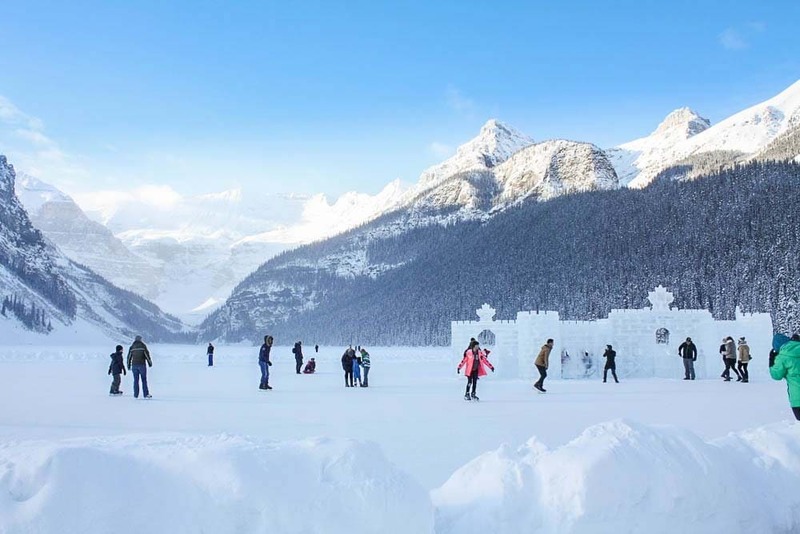 Just as breathtaking in the winter as in the summer, Banff National Park even offers ice-skating with an ice castle on Lake Louise. 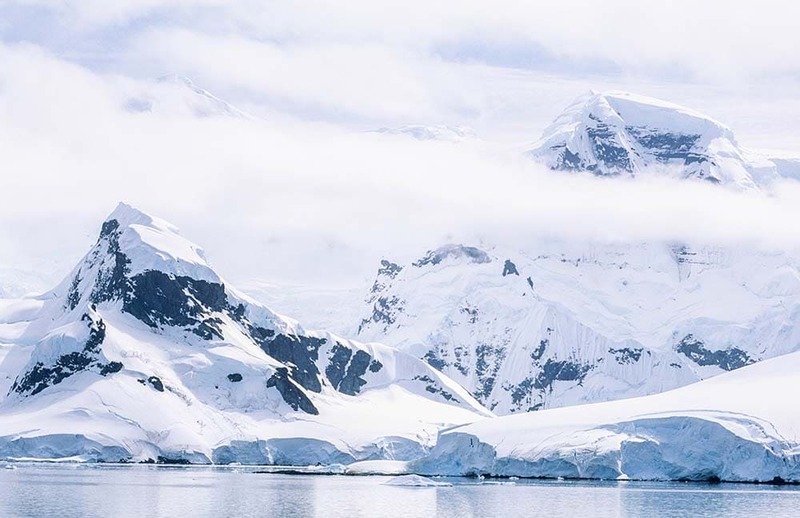 As stunning as Patagonia is during peak season, it’s even more stunning in the winter! 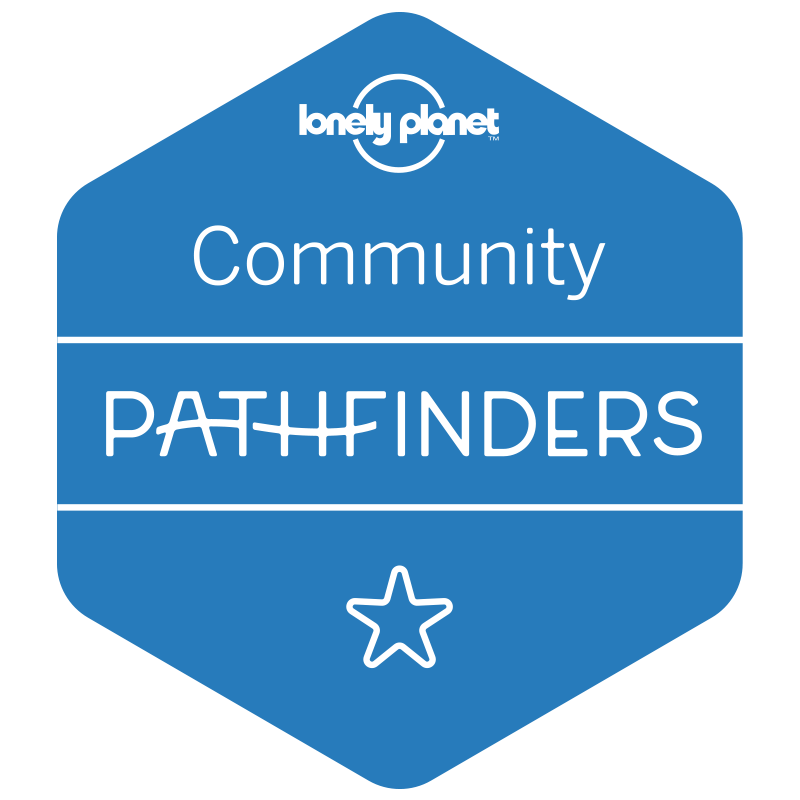 Hike through a winter wonderland of glaciers, lakes, rivers, and snowtopped mountains. 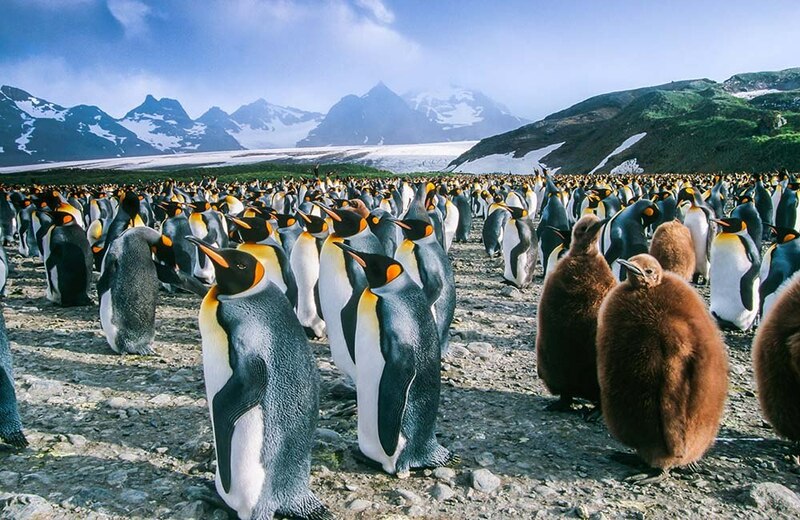 This British overseas territory is where the famed Earnest Shakelton eventually found salvation, and where all of 30 humans and 300,000 King Penguins call home. The only way to get here is by a (chilly) two-day boat ride. 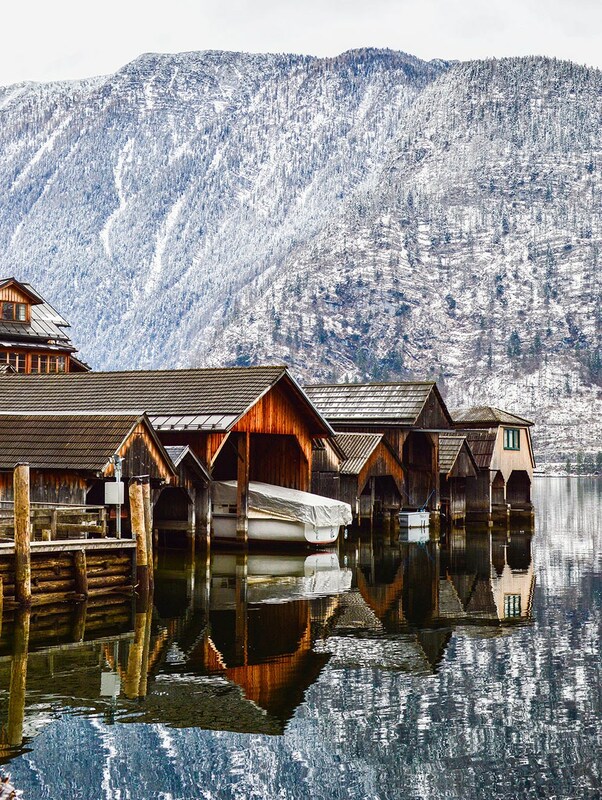 Nestled in the Swiss Alps and beautiful any time of year, Interlaken, Switzerland really shines in the winter. 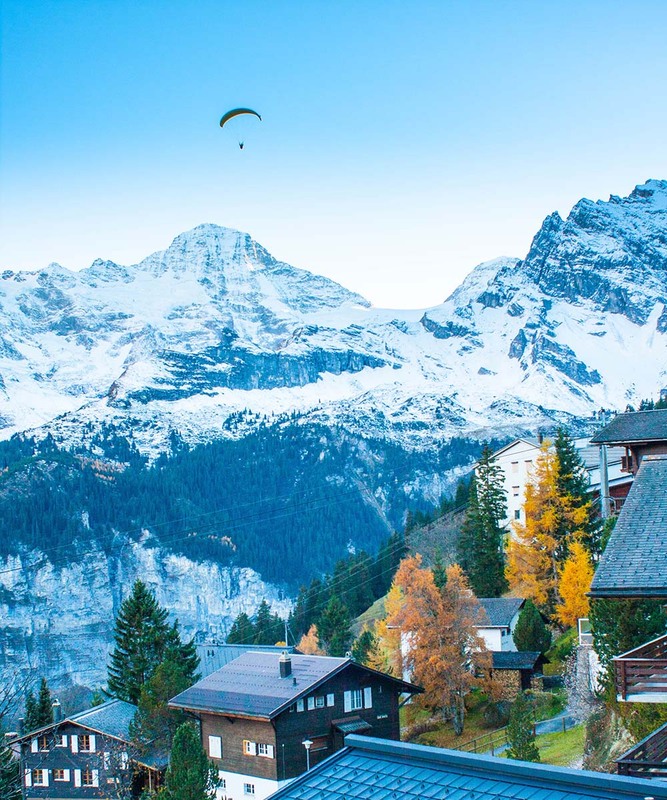 You can take a train to the highest point in Europe or watch hang-gliders jump off cliffs. 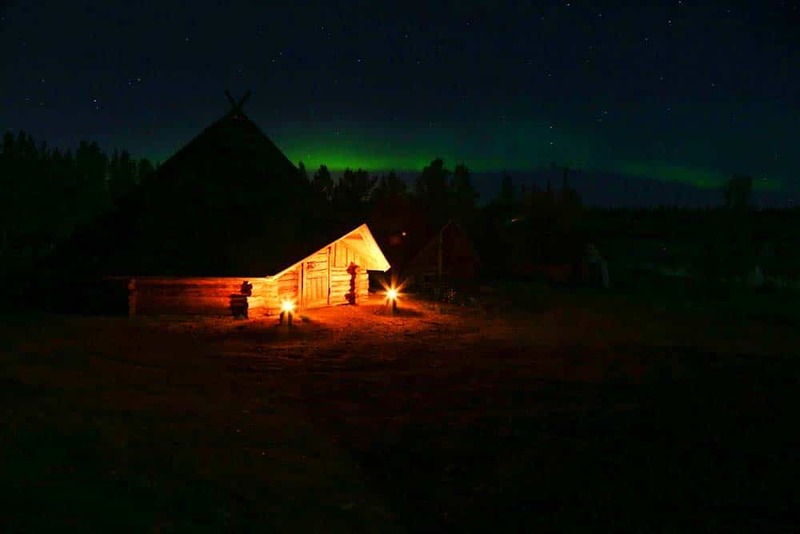 Enter a winter wonderland where you can visit Santa, feed the reindeer, ride on a dog sled and see the Northern Lights. Nearly as majestic as their Swiss sister, the French Alps offer beautiful scenery and fantastic skiing. 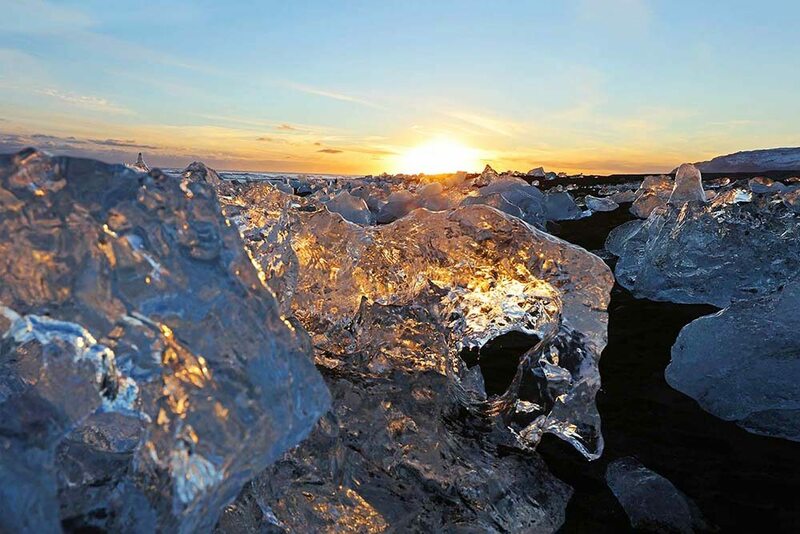 The land of fire and ice is mind-blowing in the winter! Explore ice caves and soak in steaming lagoons while you take in the breath-taking scenery of this unique island nation. 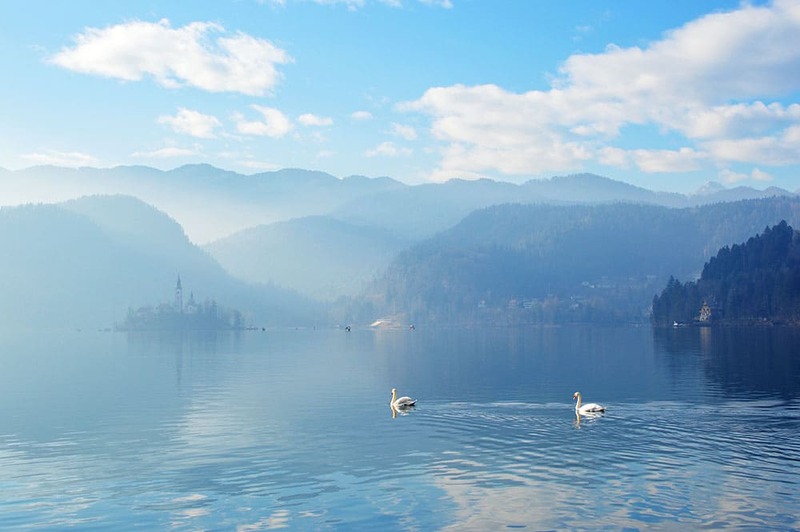 Lake Bled, Slovenia turns into a frosty dream in the winter, with Christmas markets, ice-skating rinks, and giant Christmas trees, there is plenty to do and see. 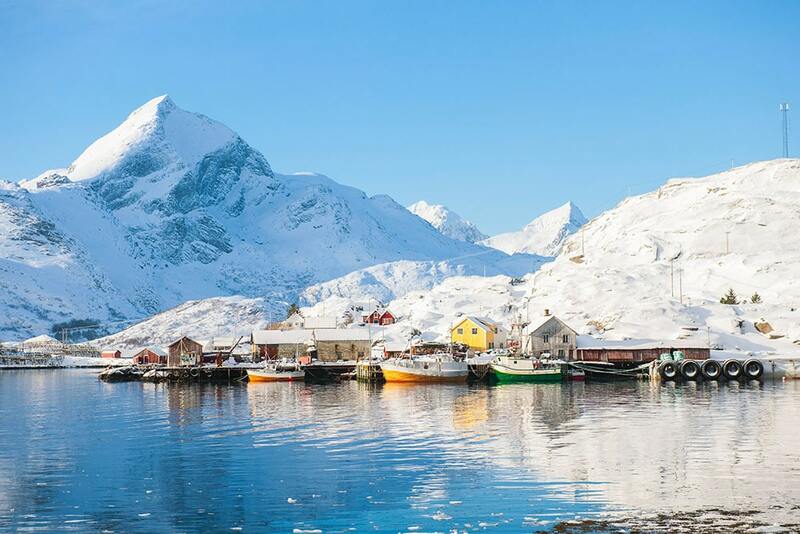 Snowshoeing, skiing, northern lights and one of the world’s largest cod-fishing events, the Lofoten Islands in Norway is the perfect cold weather vacation. 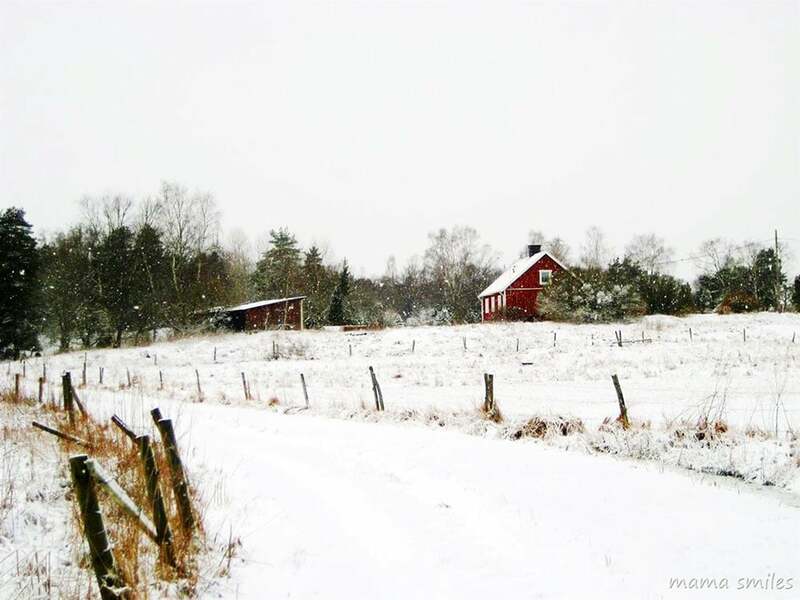 Visit Sweden in the winter and enjoy loads of snow and northern lights! Take a winter safari and see moose, wolverines, wolves, brown bears, lynxes and musk oxen. 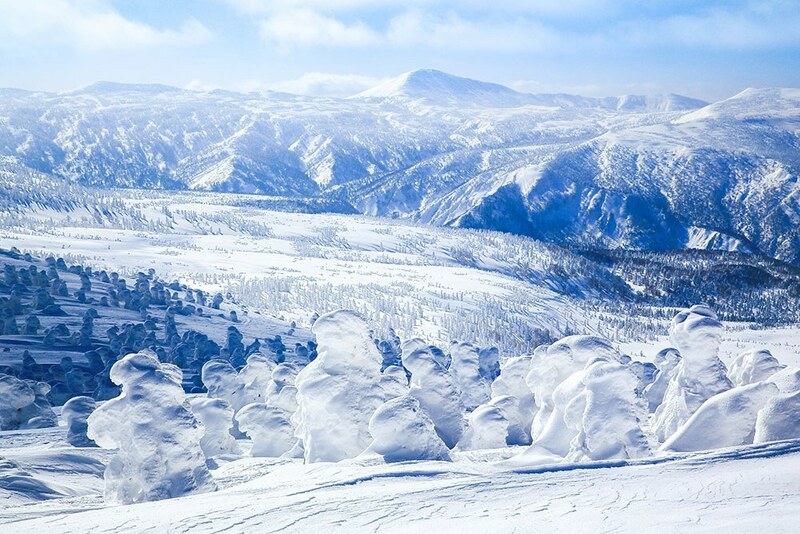 Visit the “snow monsters” of the group of 16 mountains that make up the Hakkoda Mountains in Japan. Great skiing, gondola rides, and hot springs make this a perfect cold weather winter vacation. 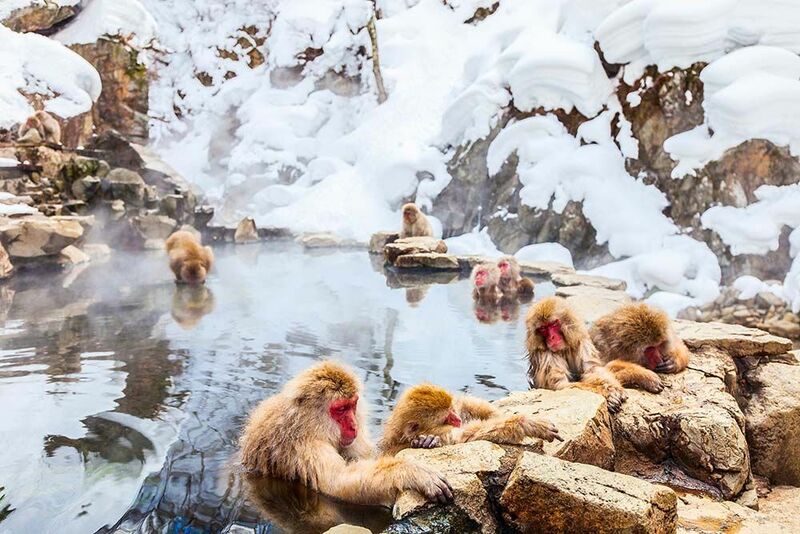 Buried in snow one-third of the year and known as “the only place in the world where monkeys bathe in hot springs,” Jigokudano Monkey Park is definitely at the top of the list for unique winter vacations! 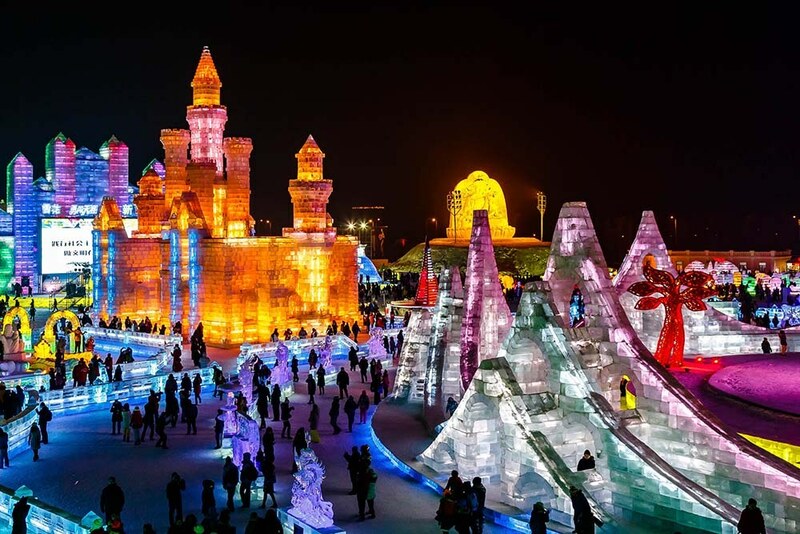 The Harbin Ice & Snow Festival is known as the world’s biggest winter festival, averaging 10-15 million visitors annually, and it’s for good reason. This international ice sculpture carving festival is truly a sight to behold, with over 10,000 ice carvers hard at work and millions of LED lights illuminating them, it’s no wonder this festival draws a crowd! 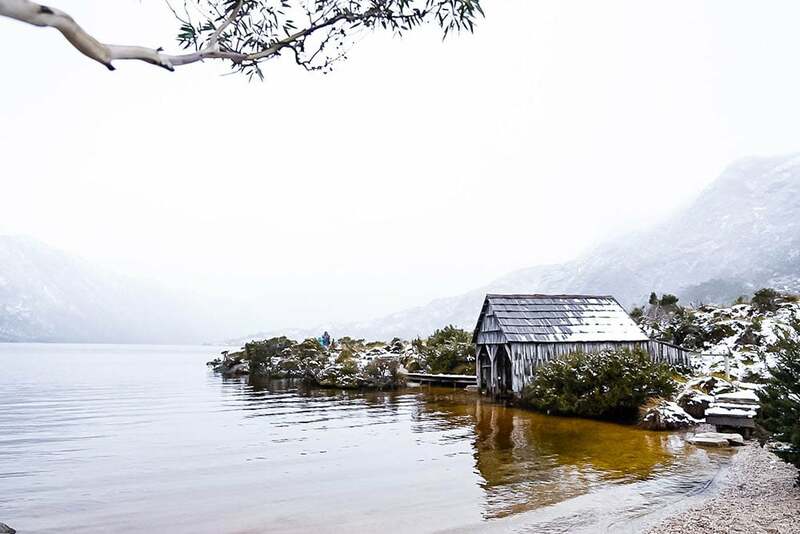 One of the best places in Australia to find winter wonderland, Tasmania offers gorgeous, rugged beauty, crisp air and a chance to see the Southern Lights of Aurora Australis. 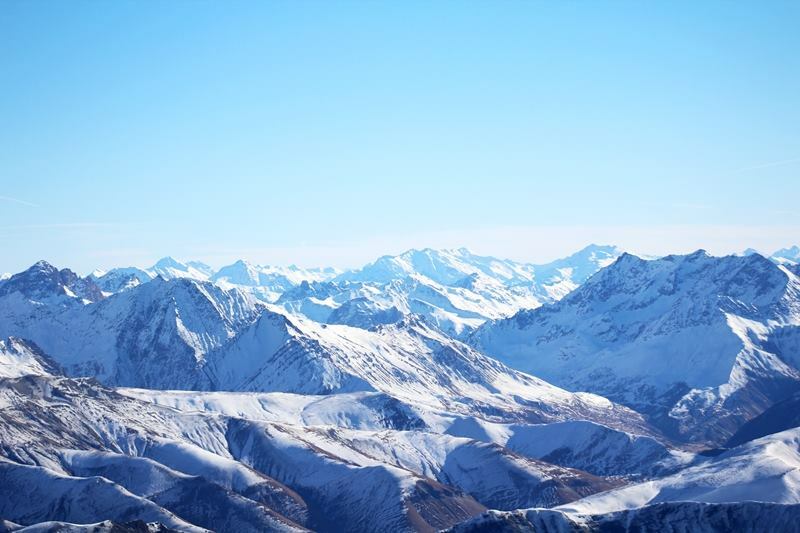 What better way to experience New Zealand’s iconic snow-topped mountains than in the winter without all the tourists and high summer prices. 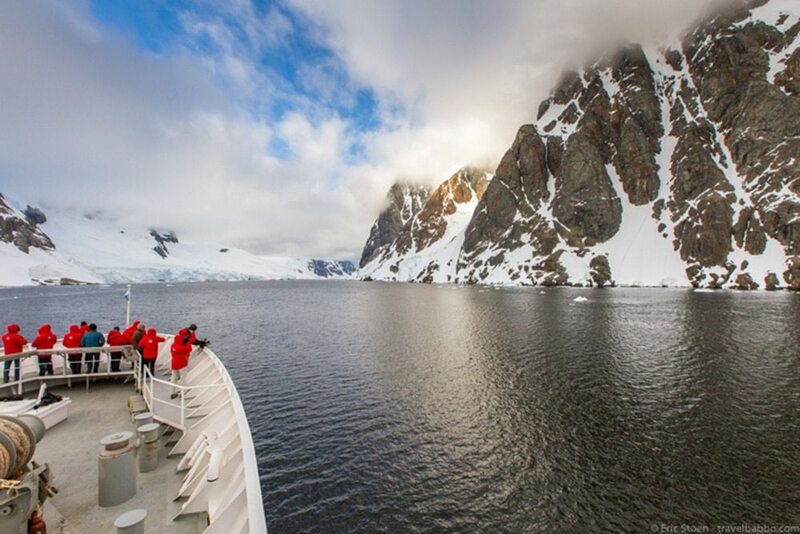 And the ultimate cold weather vacation: Antarctica! 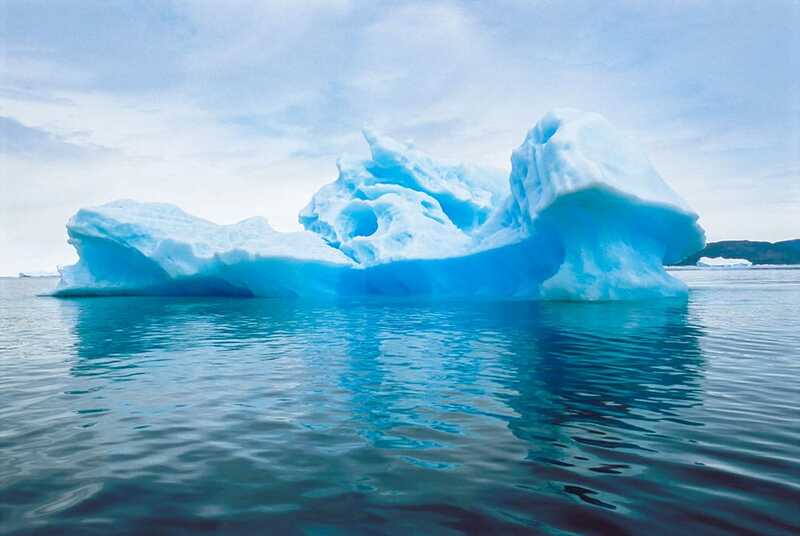 Although you wouldn’t want to visit in the winter, the summer will be plenty cold! Where is your favorite cold weather winter vacation? I’d love to know! 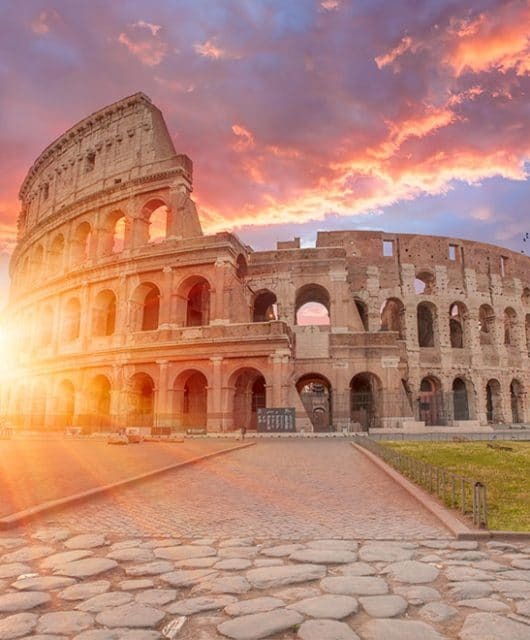 There are so many amazing places on this list! 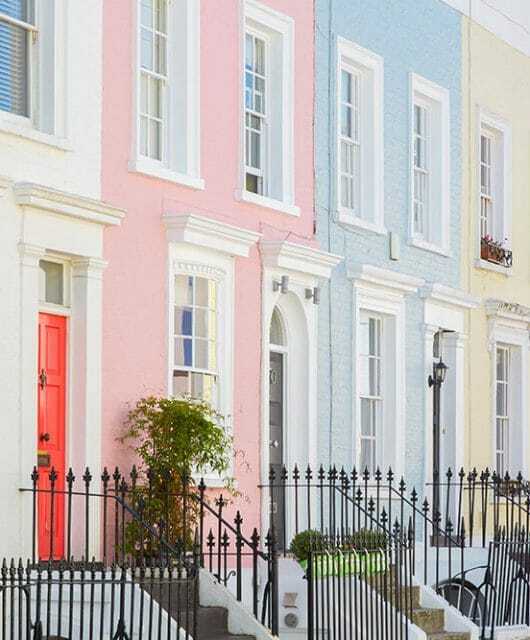 As we don’t see snow where we live many of these destinations are extremely appealing. 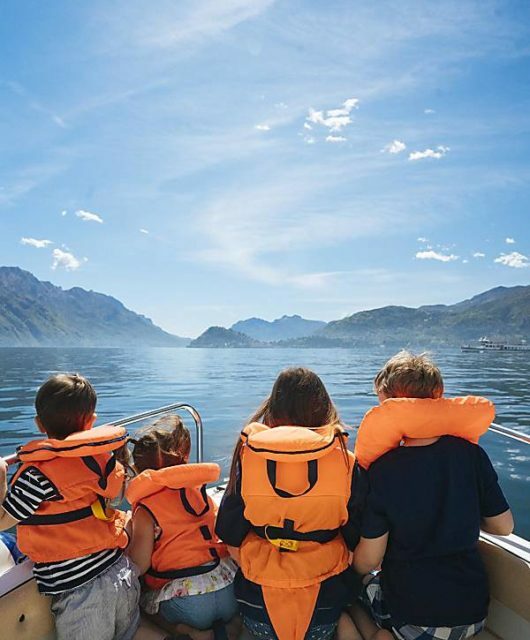 We did hope to take our children to New Zealand one day, but after reading this I believe our list of winter destinations has grown considerably. Thank you for sharing! Thanks, Sharee. 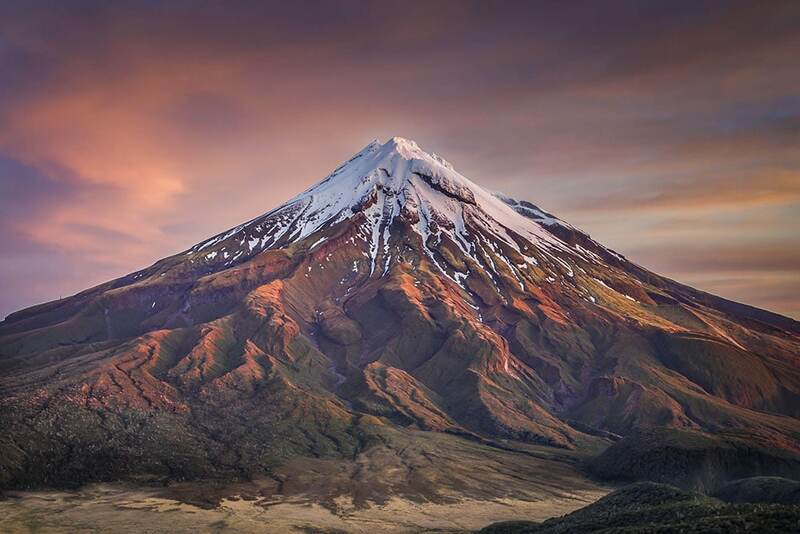 I would LOVE to see New Zealand someday! As much as I don’t love being cold, I love seeing these beautiful places in the winter! That monkey hot spring is high on my list. I have a friend who is going there in February with a National Geographic photographer!